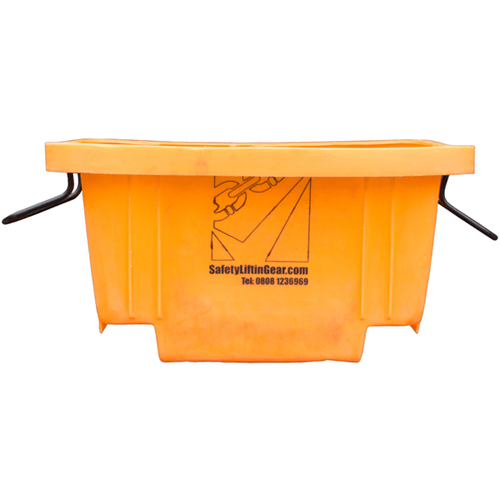 View basket “G-Force CRW300 Retrieval & Fall Arrest Block ” has been added to your basket. 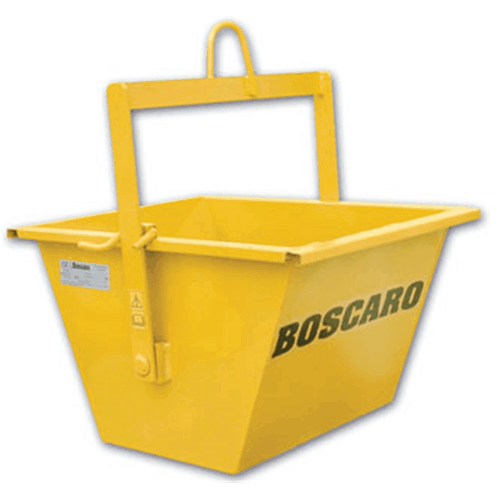 Made in Italy by Boscaro. 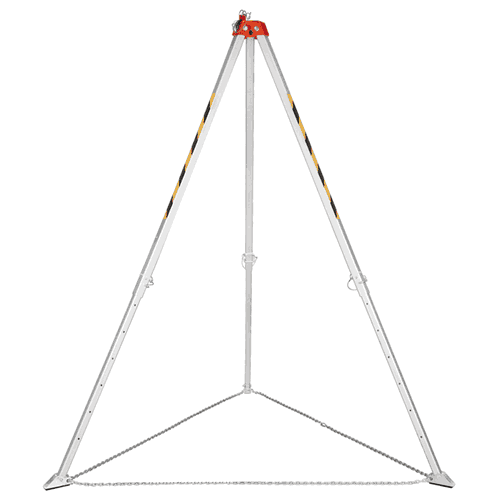 Simple to operate hoist tipping bucket with simple tipping mechanism allows the bucket to be tipped and discharged. Heavy duty construction from quality materials. 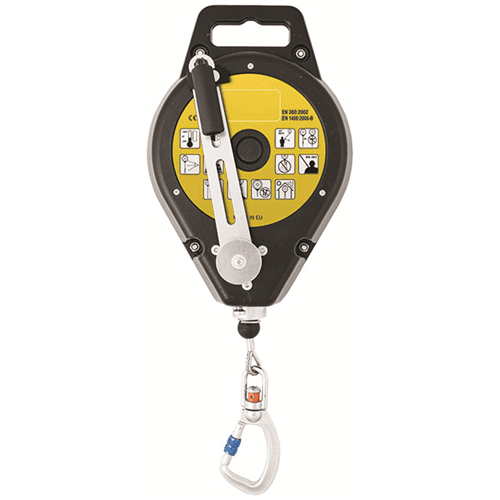 Ideal for use with Scaffold hoists and other lifting hoists. 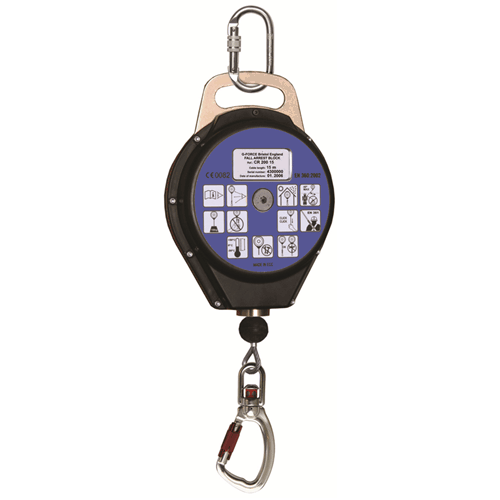 Fully certified and compliant to EN standards. 07:30am to 5:30pm Monday to Friday.